British boxing fans will today mourn the death of one of their true greats; Sir Henry Cooper who has died at the age of 76. Sir Henry, a former Commonwealth, British and European heavyweight champion, passed away at his son’s home in Surrey just two days before his 77th birthday. 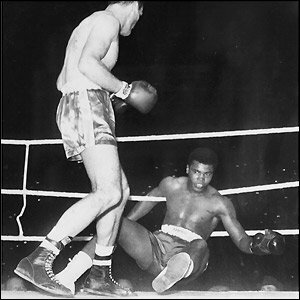 Sir Henry will be fondly remembered for flooring the legendary Muhammad Ali back in 1963 at Wembley, in a non- title fight. 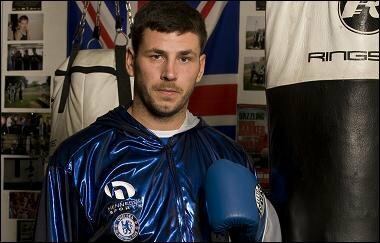 He will be a great lost to the British boxing, and wider boxing, community.